Rebecca Hahn is the Minnesota Author in the Spotlight here on Booksnob for the month of August. 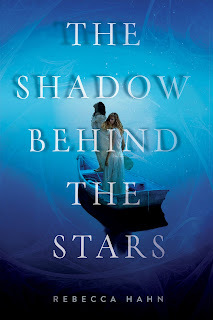 I had a chance to ask her some questions about her newest book, The Shadow Behind the Stars, which will be released on September 2nd. I also asked about fiber art, her favorite YA authors and Greek Myths. Read on. I grew up in Iowa and went to college in Minnesota. 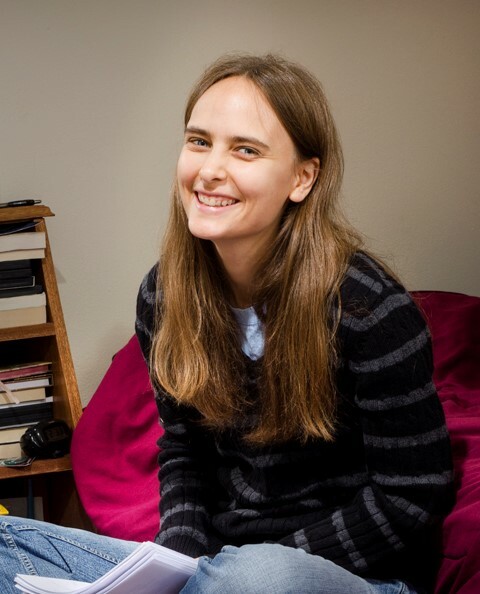 I worked in New York City for a few years as an editorial assistant at a children’s book publisher before coming back to the Midwest. I live in Minneapolis, and I read lots of books. I’ve always loved fantasy; I’ve always loved children’s books. One of my pet peeves is anyone belittling either fantasy or children’s books—as if imagination is worthless, as if children aren’t fully human. 2. What inspired you to write The Shadow Behind the Stars? The Shadow Behind the Stars began with an image of a girl standing by the edge of the sea, the wind blowing through her hair. When I started writing in her voice, I realized that she was the youngest of the three Greek Fates, who spin, measure, and slice the threads of all human lives. I liked the idea of writing in the voice of one of the Fates. Lots of stories are told from a hero’s perspective. The Fates are the on periphery of stories, forming lives and watching them, but not directly involved. I thought that was a unique sort of perspective. 3. Usually an author puts some of his own life experiences in the book. Did you do that? Do you have anything in common with your characters? Yes. I am a Greek goddess and I have lived forever. The setting comes from my love for the ocean. I would like to visit the Fates’ island and stand with Chloe (the youngest Fate) beside the waves. I share her joy in nature, as well as her tendency to keep most of her thoughts to herself. 4. How many books have you written? Can you tell us why you decided to become a writer? This is my second published book. I’ve always been drawn to writing. I wrote lots of poetry when I was younger, and after I graduated from college I started more seriously trying to write novels. I write because it makes me happy. I like thinking and I like beautiful things. Writing is an art, so it is concerned with beauty, and novels take thoughts and structure them into meaning. 5. 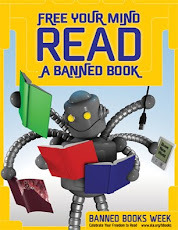 Do you like to read? What authors or books influence you? Yes, I like to read. I have been influenced by several young adult and adult fantasy writers, including Robin McKinley, Patricia A. McKillip, Juliet Marillier, Mary Renault, and Charles de Lint. I love finding books that surprise me in some way. Urusla K. Le Guin’s books are genius. 6. Name one Young Adult book that you believe is a must read for everyone and tell us why? I don’t know of one book that everybody should read. Everyone has different tastes and everyone is looking for something slightly different in their stories. So my recommendation would definitely depend on the person. To a random person who was interested in fantasy, I’d suggest checking out Megan Whalen Turner’s The Queen Thief series. 7. Are you a fiber artist? Do you spin, crochet, knit or do other needle arts? skills, and I don’t remember the last project I made. I have friends who are very good at needle arts, though, and I think it is magical how a sweater or a hat can come out of one long piece of thread. 8. Are you working on a new book? Can you tell us a little bit about it? I’m afraid I don’t have any details to share right now! 9. What are some of your favorite myths? I like the Greek story of Atalanta. She’s faster and better at hunting than any of the male warriors. Even though she’s eventually tricked into marrying one of them, I like that she challenges the men at their own games and beats (and infuriates) them. 10. 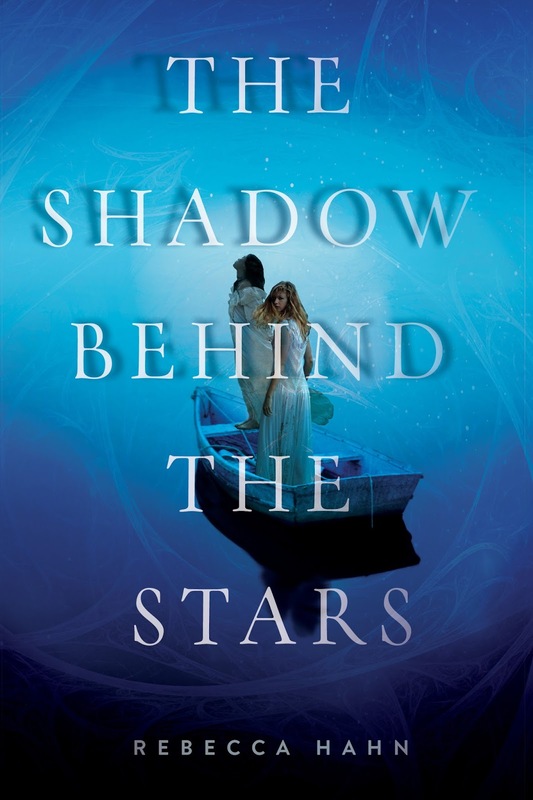 In one sentence tell readers why they should read The Shadow Behind the Stars? It’s concerned with questions of fate, Greek mythology, and unusual perspectives—if you are interested in those things, this might be a good book for you. Bluefish and Lizard Radio Giveaway Winners! Over 40 and Proud to be a Blogger! 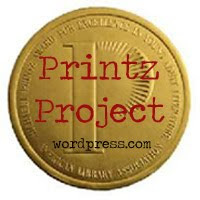 If you are a MN author or publisher of MN author and would like to be featured as the author of the month, please e-mail me.